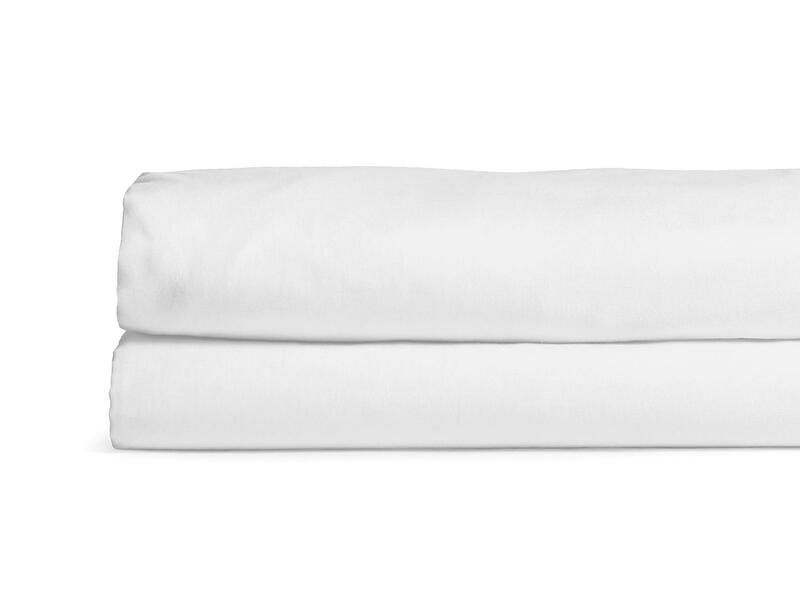 Knowing your cotton is an important factor when choosing quality bed linen and terry towel products. Labels read: “Made from 100% Cotton,” but what does that really mean? And what should you know about cotton in order to make better purchasing decisions? Lets start with, “where does cotton comes from?” Cotton comes from cotton plants that are grown in many different regions around the world. The most prominent cottons are: Egyptian, Sea Island, American Pima, Asiatic and Upland. Some of the factors that make these cottons prominent is their color, grade, tensile strength and most importantly, their fiber length when harvested. Cotton comes in four length categories, short, medium, long and extra-long staple lengths. Long staple cotton lengths are the most sought after for luxury woven goods, as they produce high quality yarns and have the most integrity for weaving high quality fabrics. The reason for this is that fibers with longer staple lengths produce yarn strands with less twists. Less twists means less twist ends, known as twist tips. Twist tips are the weakest part of the strand and this is where laundry chemicals begin to wear away at the fiber, weakening the product, causing the fabric to pill, creating unsightly surface fuzz. This is what happens when you purchase products made from short staple cotton. A series of short staple cotton fibers are twisted together, creating more exposed twist ends that protrude from the yarn, which is where fabric begins to wear away and lose bulk. So it goes without saying that goods produced from yarns made from long staple fibers have a longer useful product life-cycle than regular cotton goods, they also retain their bulk longer, and have a tendency to be softer after repeated laundering. Informed hotel and resort purchasers recognize the cost-effective strategy of choosing Long Staple Cotton goods when purchasing for their respective establishments. 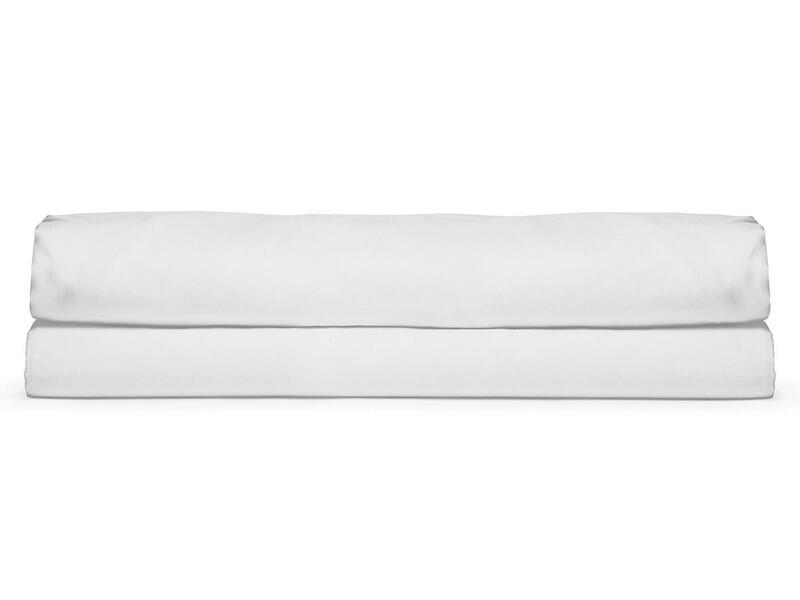 On the front end Long Staple Cotton bed linen and terry towel products may seem more expensive when compared to other options, but in reality the longevity and overall quality of Long Staple Cotton products makes them the economical choice. So when choosing your cotton products, look for products sold by reputable sellers that can be counted on to accurately describe the yarn content as Long Staple Cotton. You’ll be glad you did!